As Foreign Affairs Secretary Perfecto Yasay Jr. begins his term, the upcoming international tribunal’s ruling on its maritime case against China is also fast approaching. He made it a point to be really be careful on what he says to the media – to avoid unnecessary tension with China. He mentioned however that if the Philippines will win the case which is likely, it might be pointless if China will ignore it. They cannot ban Filipino fishermen from the West Philippine Sea from doing their livelihood. The plan is definitely not to be softer towards China but to be diplomatic in releasing information that can trigger such fights. “I felt that we should make our statements in a manner that will not be provocative or exacerbate tensions, especially when the ruling could be in favor of the Philippines. 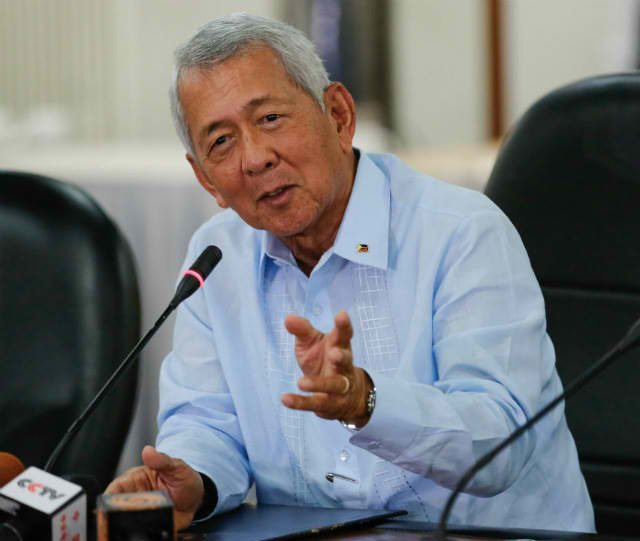 This is not to say that we will be soft insofar as asserting our rights as recognized or awarded by the arbitral tribunal should their decision come out,” Yasay said as noted by CNN Philippines.